I really enjoyed this book until they got married! But we'll get to that in a moment. Alison is a person I can relate to, raised one way only to discover a new truth later on. She has a bit more of an extreme version and fully converts to Judaism, where I turn to Atheism. Her journey, her questions are mostly reasonable and she is a likable character. Except that she is a published writer and I can't write the story I am constantly thinking about. Degan is very much like Kevin, fully supportive in whatever endeavors we decide to take on and fully willing to participate. He was a great supporting character. I absolutely loved the description of her wedding and how amazing her day was. The 'cleanse' before hand was awesome. Where things fell apart for me, were when married, honeymoon, pregnant happened. The second she fully confirmed it, I put the book down for two days because pregnancy just ruins everything for me (it is so disgusting). I did end up picking up the book again because my desire to read through her fully journey was stronger than my hatred for pregnancy. Thankfully she was not descriptive when it came to the pregnancy or birthing, but she actually focused on her converting and her story. The child was just a side-line. And honestly that made the book so much more enjoyable! This book was a Free Gift from Wordfest for my Volunteer hours. This is a book club book. But it's also a book that has suddenly exploded and I've seen it everywhere. So when I borrowed it from a friend I was not expecting her to say she read it in high school. I thought it was a new release! 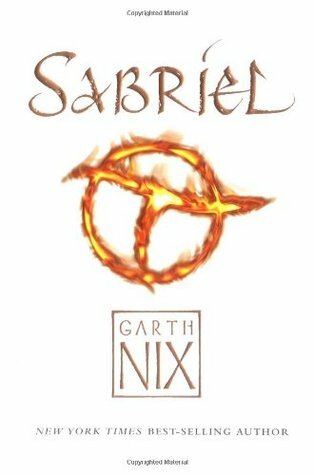 Sabriel is an interesting story. A girl who has a very interesting family dynamic and a great support system. She is emotional, sometimes irrational and motivated by selfish reasons. I love that she wants to see her Dad again and not accept that he is gone. She must see to believe and as a necromancer death just isn't something you can fully accept. I LOVE Mogget!! Honestly his story twist is so interesting and I want to know more!! Especially with the way the book ended. Touchstone is an interesting character. I liked the excuse of running clear water allows them to talk. For a fantasy this book met my expectations and I am looking forward to the rest of the series. I'd like to know how the black and white work out. How the kingdom is restored and how she evolves now that she's become more than what she started. I almost could have done without the end chapter. It's only two pages, but knowing it's a series you know that the ending isn't the end. 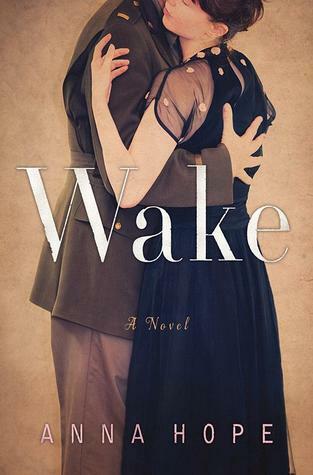 Wake is the story of Evelyn, Hettie, and Ada. All unique women in different age groups connected by war. None of these women met each other, but their stories are intertwined. Evelyn has a lot of emotional baggage, she feels the pressure of not living up to her families expectations and her own desires and heartache. When her full story unravels you discover how strong she is. And I love her ending clothing choice and internal debate about that outfit. Hettie is my favorite and the youngest. When she finally makes that decision you are so proud of her. When her resolve falls afterwards your heartaches, I know how she feels. The thing is there was no resolution for Hettie, I feel her story is unfinished. I want more. Does she see him again and does he become what she thought? Ada is our oldest character. Her loss is deeply felt. I think the hardest part for me was that she wasn't allowed to grieve. It was taken away from her and when she finally can, she feels so good after. I love her ending! Her conclusion is definitely my favorite. Her husband Jack sounds like a very traditional type of man. But when she finds him at the shed, I loved his reaction. They are a great couple going through something they should not have to. Those situations are hard to handle and while not perfect they did their best. 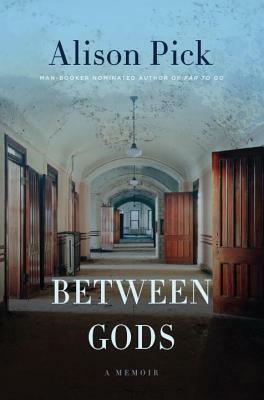 I enjoyed this book and the way the characters connected. These books qualify for the Summer Reading Challenge I am participating in!